The holiday season is almost here, and this means there will be all sorts of sales and discounts. If you’re thinking about picking up a high-end smartphone from Verizon, there’s a piece of good news for you. The Big Red has slashed the price of all Android smartphones which costs $199 or higher, on-contract, by 50 percent. This means you can get smartphones like Samsung Galaxy Note 4, Droid Turbo, and Xperia Z3v at lower prices than before. However, it requires you to sign up a contract with Verizon, which means you have to enter in a two-year agreement with the Big Red, which some of you may not prefer. Under the deal, Samsung Galaxy Note 4 is down to $149.99, while the Droid Turbo and Xperia Z3v costs $99.99 on-contract. Several other Android devices in the carrier’s product portfolio come with a very decent price tag as well, with some of them free if you are ready to tie up the knot with Verizon for two years. Nonetheless, you’re saving on the initial cost, which matters as well. 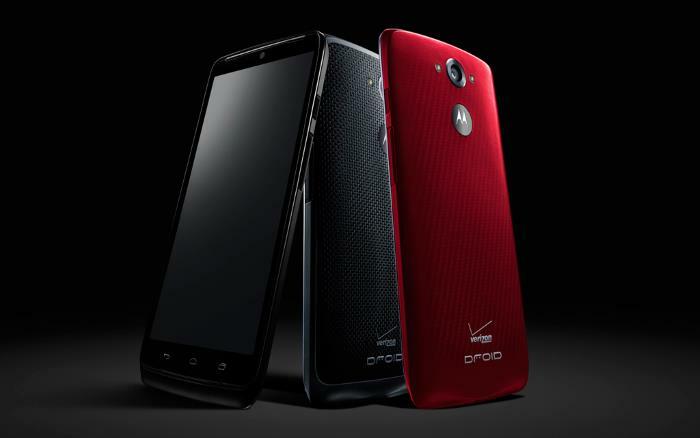 Let us know if you plan to grab a high-end Android device from Verizon.